Manzanita Crisis Residential Program Expands - Interim, Inc.
Interim Inc. has added a second crisis residential facility in Monterey — Manzanita Monterey — and we’ll be celebrating with a grand opening in July. 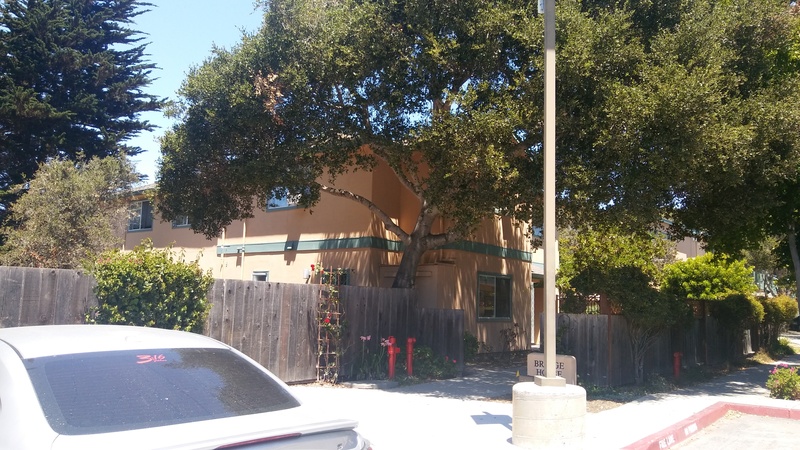 Manzanita Monterey, a short-term crisis residential treatment facility that specializes in the stabilization of adults experiencing a mental health crisis, now occupies the former Bridge House facility in Monterey. Interim now has 28 beds at two facilities, one in Salinas and one in Monterey. To celebrate this momentous occasion, we’ll be holding a grand opening from 12:45 p.m.-2:00 p.m, July 19, 2018, at the new location at 343 Dela Vina Ave., in Monterey. The new facility is 7,000 square feet, has 13 beds and is staffed 24 hours a day, 7 days a week. It is Interim’s second crisis residential program. The program model offers recovery in a structured, non-institutional, home-like environment. Our goal is to help clients resolve the crisis and learn how to avoid a recurrence. The day program works on developing skills to cope with mental illness for whole-person wellness, including managing symptoms, stress and anger, health, nutrition, hygiene and drug and alcohol education. Throughout their stay, clients are encouraged to learn about the effective use of medications to manage their mental illness. Meanwhile, clients also benefit from a shared home-like environment, where they participate in daily chores and routines, as well as individual and group counseling. Maximum stay is 30 days. The Manzanita crisis residential programs accept clients based on referrals from the Monterey County Behavioral Health Bureau. How does Manzanita compare with a hospital environment in terms of recovery? According to Lara Clayton, Manzanita Programs Director, hospitals will normally discharge someone the moment the behaviors or thoughts that brought them to the hospital stop. People are usually still very fragile at this point. If they aren’t given extended support and learning skills to cope with their symptoms, the behavior or thoughts will most likely return. 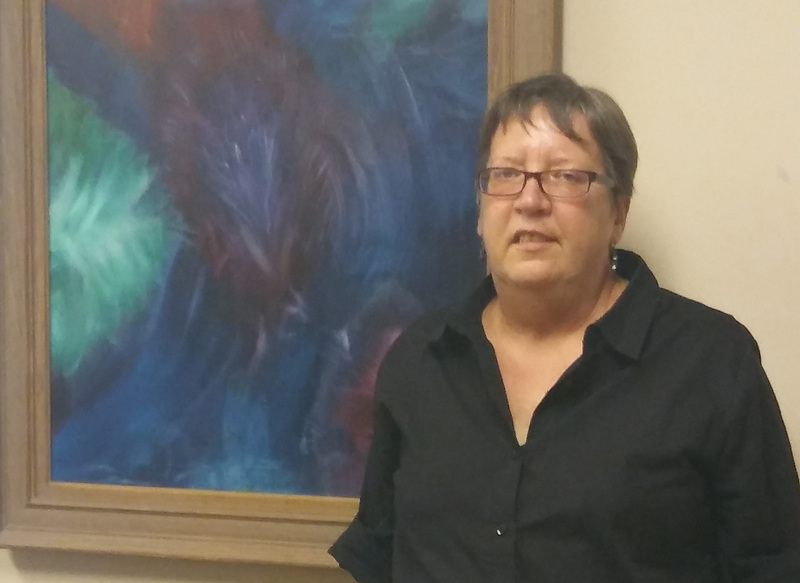 In this way, Manzanita doesn’t just help people recover from their episode, but also helps clients prevent future hospitalizations, says Clayton. Strength-based treatment plans are co-created by staff and residents, and residents take an active role in their recovery. The program model attempts to restore an individual’s ability for independent living, socialization and effective life-management. Interim, Inc. is the only agency in Monterey County that provides affordable housing, residential treatment, social support, homeless outreach and support, family outreach, and supported education and employment services for adults who have serious mental illnesses.